☼ For face, body, adults and children, all in one. ☼ Replaces the Sport, Ultra, Kids, Sensitive and Face ranges. 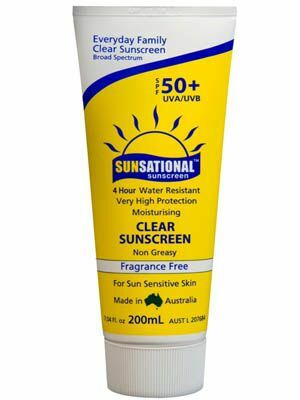 ☼ Cosmetic superior sunscreen, can be used under cosmetics/make-up everyday. 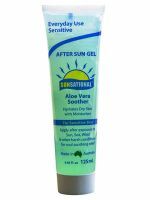 ☼ Great to use as an everyday Moisturiser with Vitamin E.
☼ Used for sun sensitive skin, helps reduce and slow signs of premature skin aging and sunburn. ☼ Anti-aging ingredients such as anti-oxidants that really look after your skin.